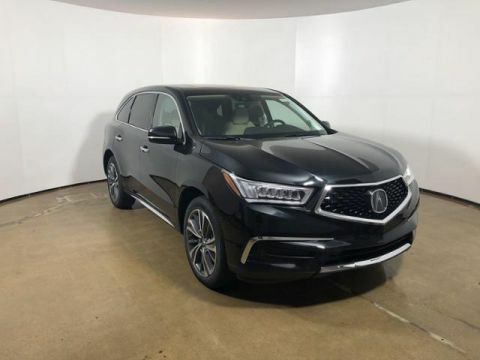 Moonroof, Heated Leather Seats, Nav System, Third Row Seat, Back-Up Camera, All Wheel Drive, Aluminum Wheels, Rear Air, Power Liftgate. 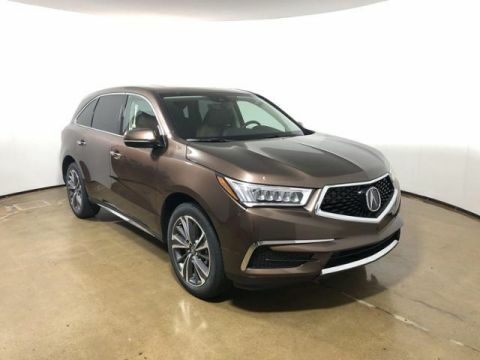 w/Technology Pkg trim, Canyon Bronze Metallic exterior and Espresso interior. READ MORE! Third Row Seat, Navigation, Leather Seats, All Wheel Drive, Power Liftgate, Rear Air, Heated Driver Seat, Back-Up Camera, Premium Sound System, Satellite Radio, iPod/MP3 Input, Bluetooth, Remote Engine Start, Dual Zone A/C, Smart Device Integration Rear Spoiler, MP3 Player, Sunroof, Aluminum Wheels, Privacy Glass. 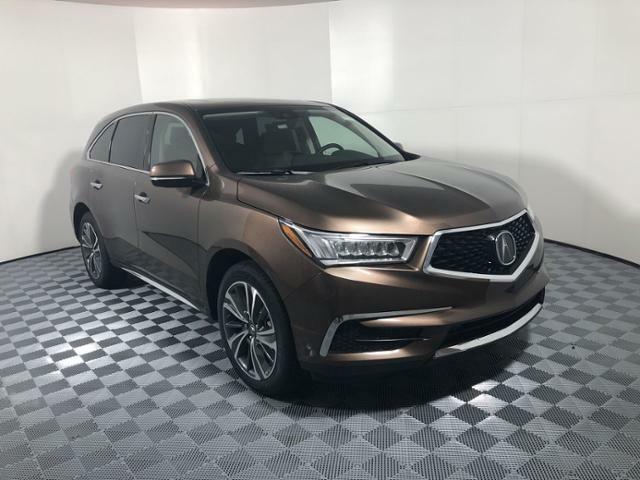 Acura w/Technology Pkg with Canyon Bronze Metallic exterior and Espresso interior features a V6 Cylinder Engine with 290 HP at 6200 RPM*.
. the MDX remains a top pick for a luxury SUV. 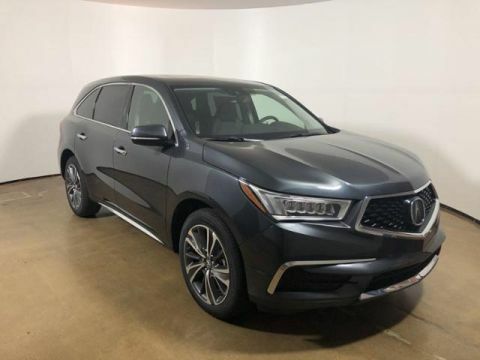 With three rows of seating and a large, comfortable cabin, it works great as a family hauler, and it presents plenty of value thanks to an impressive number of standard features for the money. -Edmunds.com. Great Gas Mileage: 26 MPG Hwy.